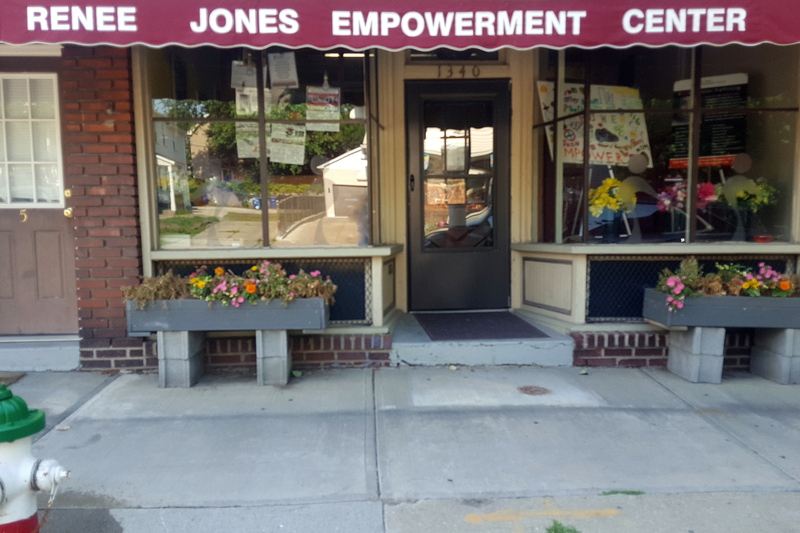 RJEC Mission Statement: Renee Jones Empowerment Center & The Northeast Ohio Human Trafficking Law Clinic is a 501(c)3 non-profit organization that is unique in providing holistic restorative services for minor and adult human trafficking and sexual assault victims. These victims face many adverse challenges such as physical and emotional abuse, poverty, and addiction. The Center’s mission is to empower these individuals to advocate for themselves and to improve their quality of life through personal, social, and professional development. 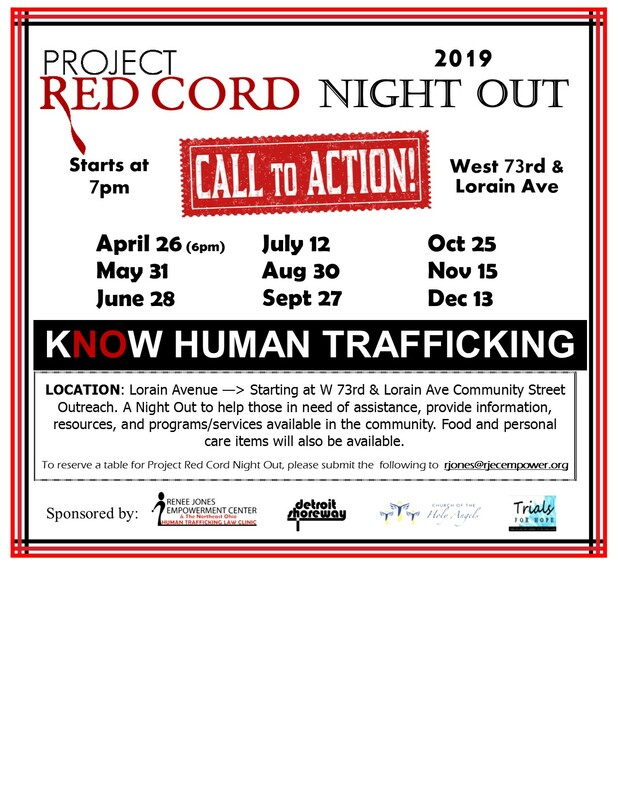 The Center is devoted to preventing human trafficking and sexual exploitation by actively engaging the community in anti-trafficking efforts and educating service professionals, law enforcement, educators, students, parents, and the community on the realities of this growing crime. 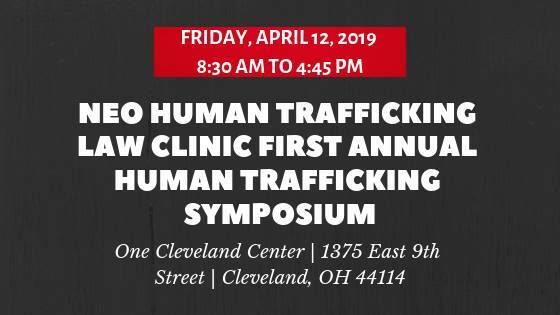 Renee Jones Empowerment Center & The Northeast Ohio Human Trafficking Law Clinic is a 501(C) 3 non-profit organization located on the near west side of Cleveland, Ohio. Our primary objectives are to enrich the lives of adults and children we serve by offering unique programs and services that rebuild broken spirits, and build strong healthy self esteem. 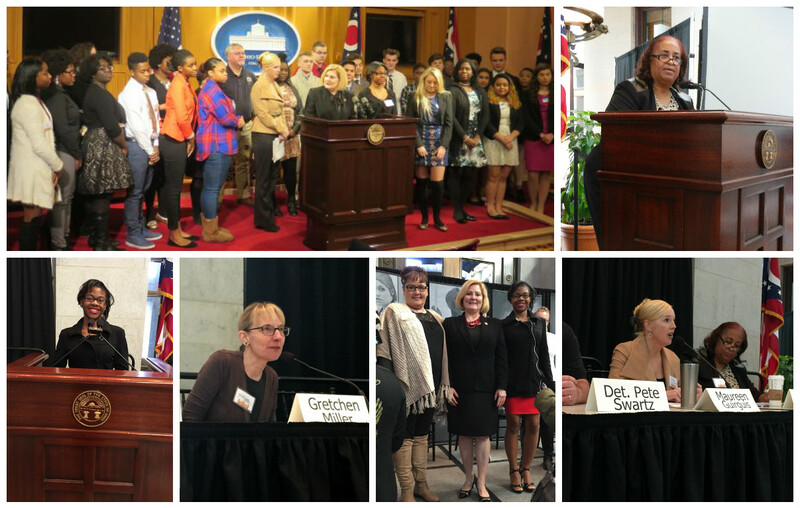 Community education, Life skills, employability skills, entertainment, health & the arts are just some of the programs offered year round to residents in the greater Cleveland area. We are dedicated to providing a central place where people of all races, ages can come to learn, teach, play, and work together. Our mission is to create a positive environment where everyone can feel like they are doing their part in the betterment of our communities.